This carefully curated trio has everything you need for an uplifting, subtly sculpted cheek look, with two brightening blushers and a shimmering highlighter. The blossoming mauve-lilac and deep, rich fuchsia shades instantly boost the complexion with superior pigmentation, while the glimmering champagne-hued highlighter gives a gorgeously chiselled, radiant finish. 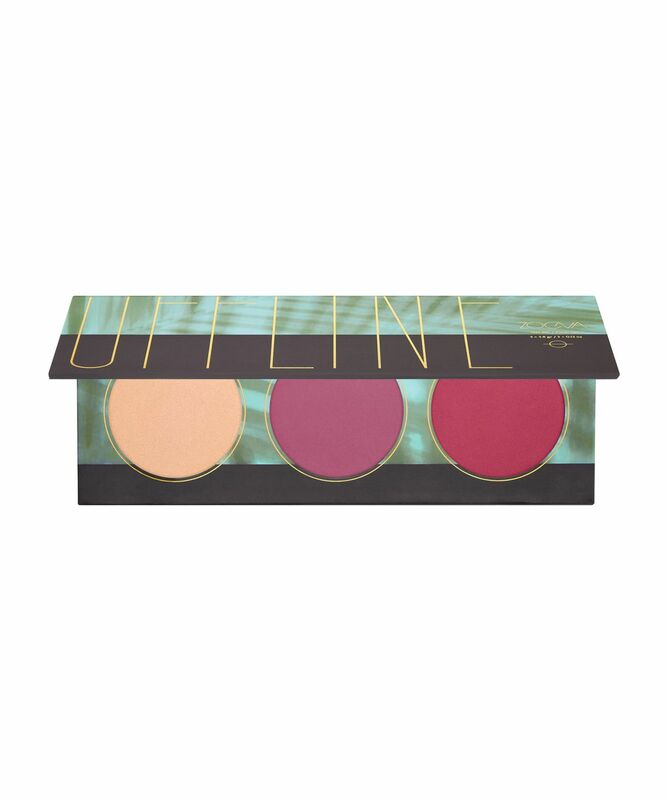 Emulate that oh-so enviable, subtly sculpted rosy glow with ZOEVA’s Offline Edition Blush Palette, a must-have trio of blusher and highlighter. The slimline (handbag-compatible) compact features ultra-flattering violet-mauve ‘Privacy’ and deep, rich fuchsia ‘Holistic Balance’, both of which give an instantly uplifting flush of colour. Perfect for finishing off your look, shimmering champagne-hued highlighter ‘Calm Comfort’ adds a gorgeously glimmering finish, chiselling cheekbones for a radiant, realistically sculpted finish. The powder formulations are enriched with vitamin E, are easy to blend and 100% free of parabens, mineral oils, perfume and phthalates – perfection. 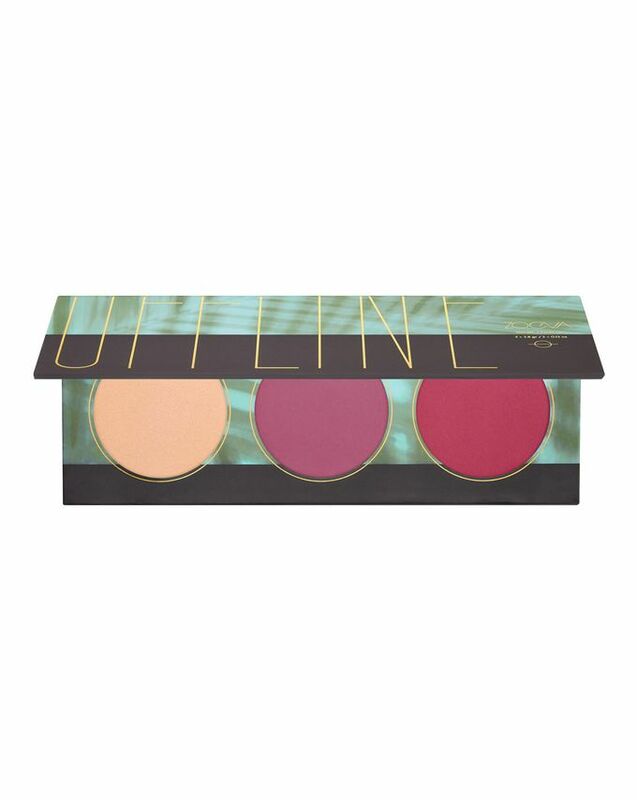 Apply blush to the apples of your cheeks and blend out towards the temple. Apply pressed highlighter anywhere you want to glow, like the cheekbones, over or under brow bones, down the bridge of the nose, and even the inner corner of the eyes.